Supporting the Head of Mission in coordination tasks, ensuring a smooth relation with local and national authorities, contributing to the context analysis and follow-up, providing translations and interpretations according to MSF protocols, standards and procedures. • Supporting the HoM in promoting and protecting the MSF image externally and assisting in context analysis, disseminating relevant context information to the coordination team, regularly informing them on key issues, updating general information on the context for MSF internal documents and advising on cultural appropriateness of organized activities and individual behaviors. • Establishing and maintaining external relationships with relevant authorities and stakeholders. Keeping good knowledge of counterparts in different administrations and departments and keeping up to date records of field contacts (other NGOs, UN agencies, local authorities, etc.) verifying that they are easily accessible, in order to facilitate contacts and meetings. • Ensuring the follow up of relevant administrative dossiers such as the MSF registration in the country, working permits, immigration policies, national protocols, etc. • Translating sensitive documents and acting as an interpreter when needed. Writing letters and correspondences with officials and partners and preparing reports, internal memos and formal requests. Monitoring the correspondences in the absence of the HoM. 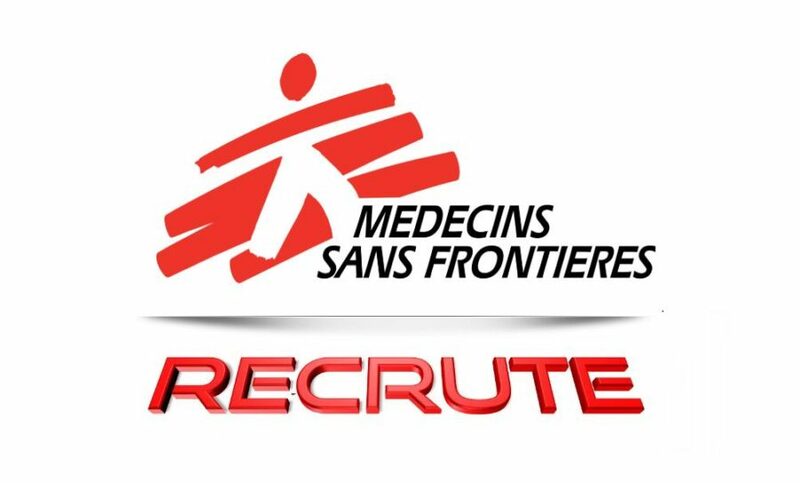 • Experience in humanitarian aid programmes preferably within MSF. MSF will deduct from the gross salary the taxes and contributions as required by law. Candidates who will be selected for an interview will have to present their identity card.